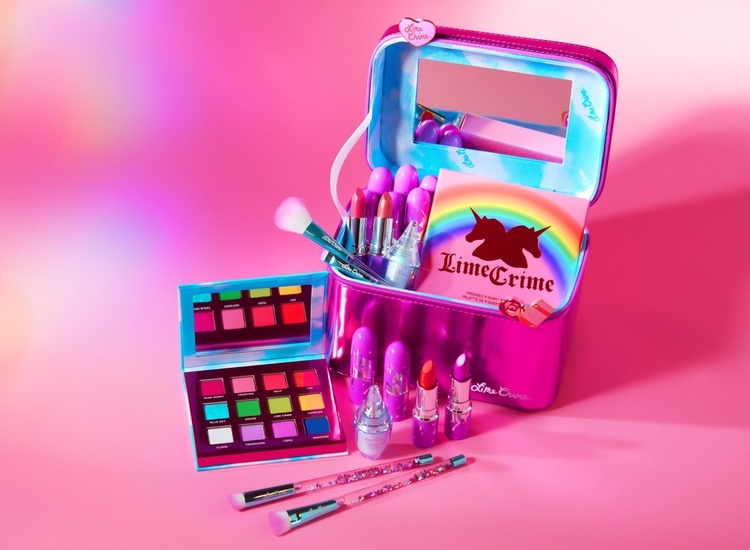 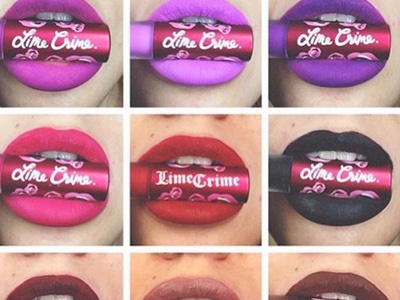 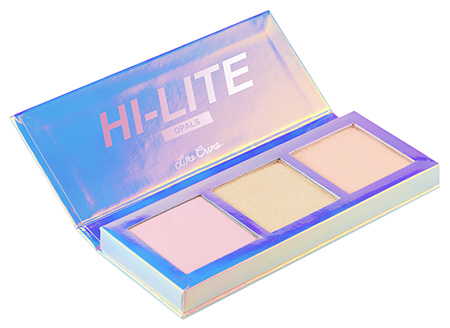 Lime Crime has launched the HI-LITE: Opals Palette (£32.95), which it claims to be a highlighter palette that is perfect for unicorns. 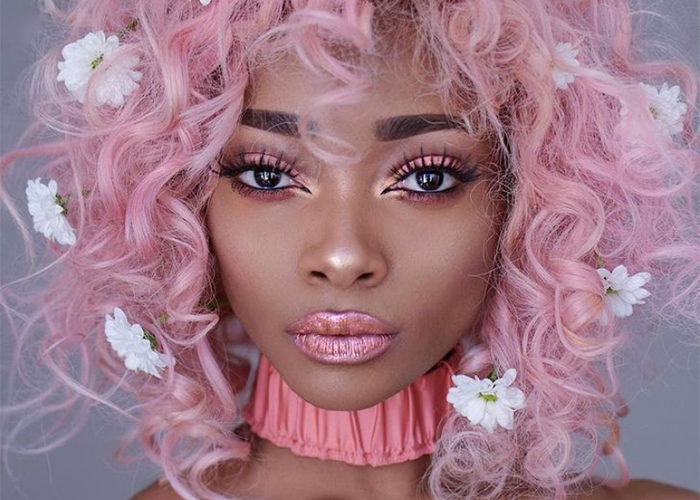 It comes with three highlighters that are said to adapt to the wearer’s skin tone with opalescent pearls in pink, gold and peach. 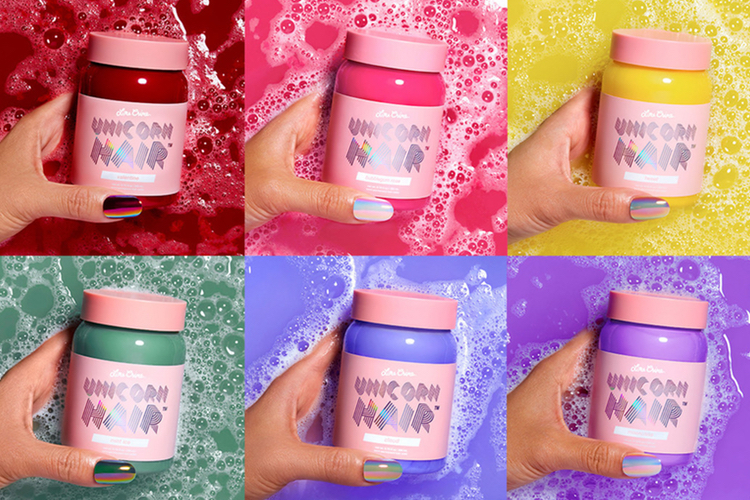 The thin and silky formula is said to melt seamlessly into the skin so no re-applications are needed.